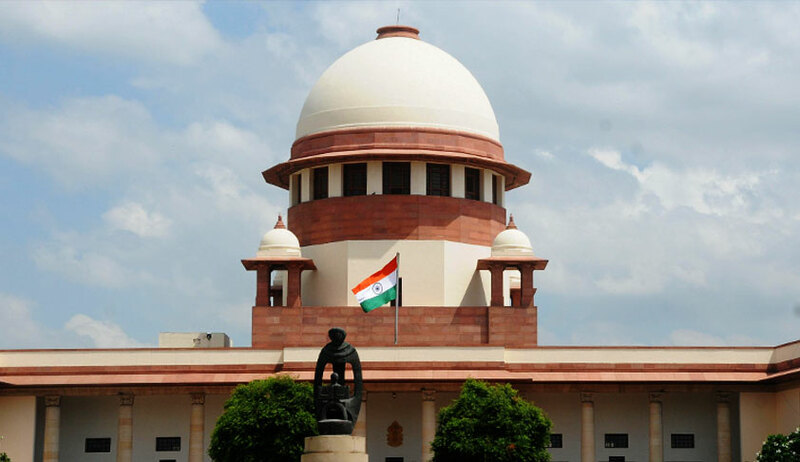 The bench comprising Justice Abhay Manohar Sapre and Justice Indu Malhotra noticed that in Pratap Narain Singh Deo vs. Srinivas Sabata, a four-judge bench of the apex court had held that an employer becomes liable to pay compensation as soon as the personal injury is caused to the workman in the accident which arose out of and in the course of employment and that it is the date of the accident and not the date of adjudication of the claim, which is material. It also observed that the division bench of Supreme Court in National Insurance Company Ltd vs. Mubasir Ahmed and Oriental Insurance Company Ltd. vs. Mohmad Nasir & Anr., without noticing the above judgment, had held that payment of compensation would fall due only after the commissioner's order or with reference to the date on which the claim application is made. “Later decisions rendered in Mubasir and Mohmad Nasir cases (supra) cannot be held to have laid down the correct principles of law on the question and nor can, therefore, be treated as binding precedent on the question,” the bench said. The court said that, in this case, the commissioner’s direction while awarding interest on the awarded sum is contrary to law laid down by this court in Pratap Narain’s case and hence not legally sustainable. The bench then modified the award in favour of the claimant to the extent that the awarded sum shall carry interest at the rate of 12% per annum from the date of the accident, even though the claimant had never challenged the award. “In the light of the forgoing discussion, even though the respondent did not challenge this direction by filing any appeal in the High Court nor challenged it by filing any appeal in this Court too, yet the question being a pure question of law, this Court with a view to do substantial justice to the respondent consider it just and proper to modify the order of the Commissioner in respondent's favour so as to make the same in conformity with the law laid down by this Court in the above referred two decisions,” the bench said.